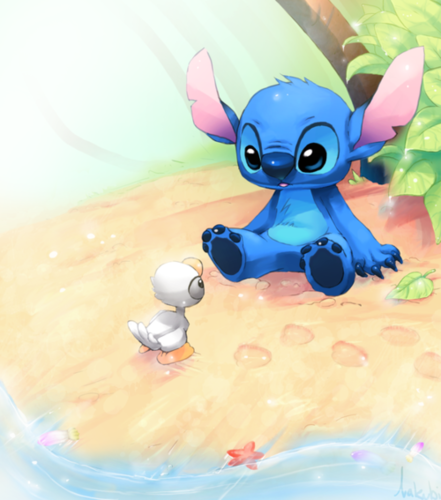 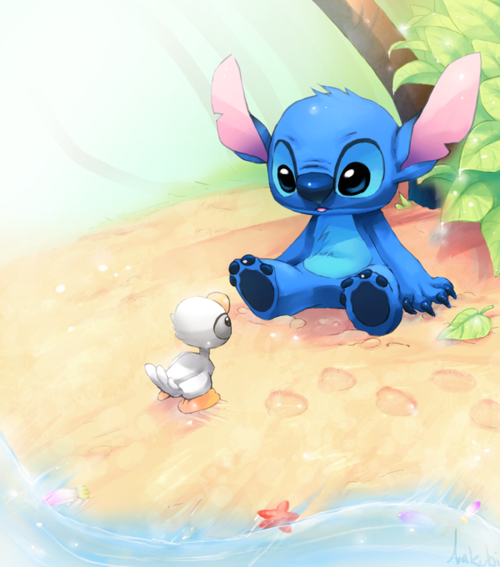 the ugly duckling سے, دکلانگ. . Wallpaper and background images in the Lilo & Stitch club.